In the Book Story cycle we will publish stories about some old books that are staying on a shlevs of our team members and which somehow influenced them in the past. 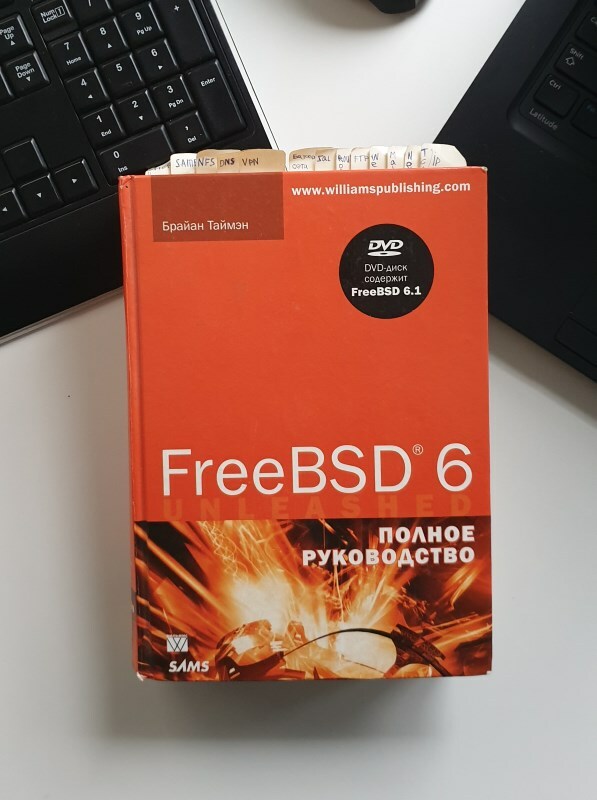 In the beginning, I mainly used https://www.lissyara.su (FreeBSD guides written in Russian) as the main source of knowledge, but later I bought this book. After reading it from end to end, I used my other PC to make a small home server. I had configured NAT, Web server (Apache, PHP, and MySQL), FTP and Samba. 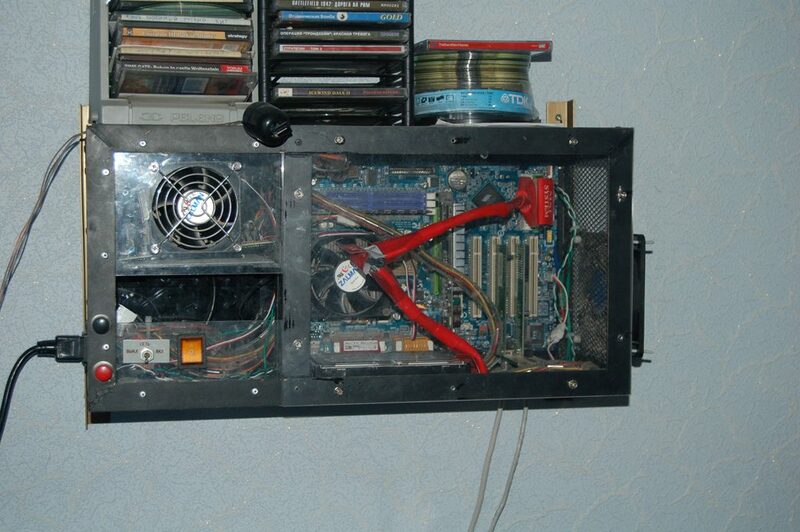 At some point, I hosted our private phpBB forum at this server. I have used FreeBSD as a server OS on my home server for 3+ years, started with 4.3 and finished with 8.0. At some point, I was tired of compiling packages from ports and configuring everything, so I switched to Ubuntu Server and later moved to the VPS server from DigitalOcean. That is how I became a Linux user, installed it on my desktop PC and used for a few years as a main desktop OS. But it’s a whole other story! P.S. At some point I have posted an article on how to upgrade FreeBSD from 7.2 to 8.0 in my personal blog, and it was in the top google search for two weeks in a row.